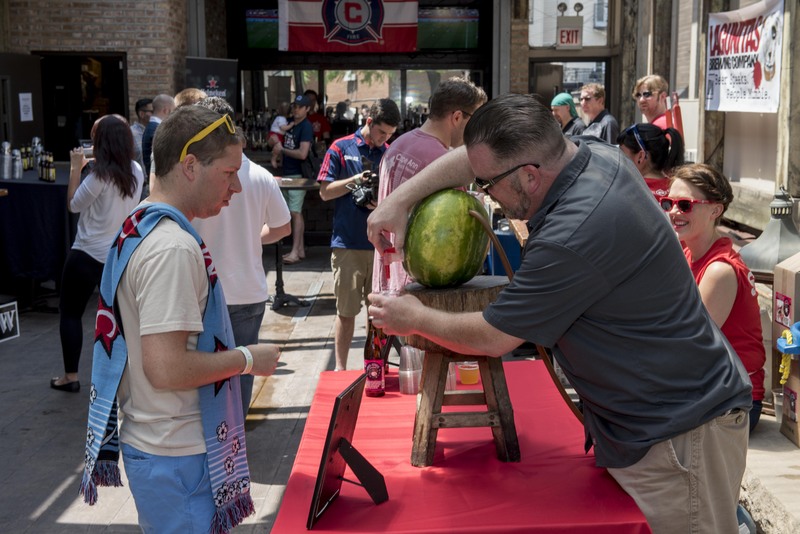 If an afternoon spent tasting craft beers, eating delicious food, and watching international soccer piques your interest, then the Chicago Fire Soccer Club has the event for you! 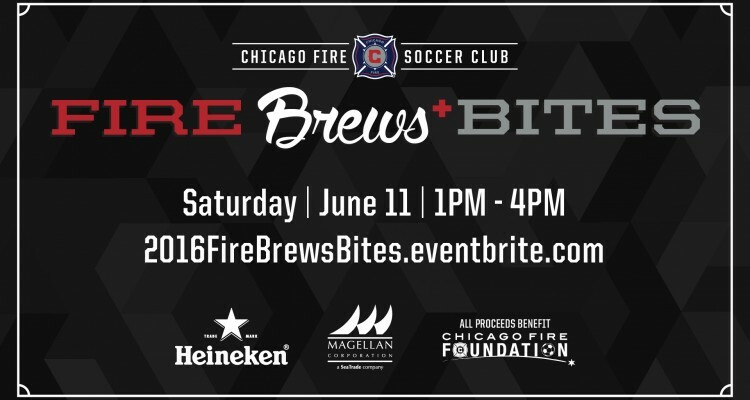 This Saturday, June 11th from 1 to 4 p.m. CT, the Chicago Fire Foundation is set to host its fifth annual Fire, Brews + Bites beer tasting event at Heineken Pub97 (3626 N. Talman Ave., Chicago, IL 60618). Come find your perfect pint while enjoying selections from various local brewers to go along with a vast assortment of tasty bites. This year’s tasting offers a wide variety of brews, including products from Brickstone, Exit Strategy, Finch’s, Goose Island, Half Acre, Heineken, Hop Butcher for the World, Kona, Lagunitas, Lake Effect, Magic Hat, Old Tankard Ale, One Trick Pony, Revolution, Ten Ninety, Surly, Two Brothers, and Temperance. 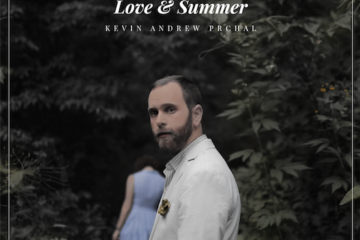 Tickets, which include a beer tasting, food, and a commemorative gift, cost $50 and can be purchased HERE. Guests must be 21 years or older to attend. All proceeds from the event will benefit the Chicago Fire Foundation, the charitable arm of the Chicago Fire Soccer Club. Last year, the event raised more than $15,000. For more on the Chicago Fire Foundation, click HERE.